Watchpro, Britain's most influential watch title has revealed the 100 timepieces that have most successfully mixed sensational design, technical innovation and commercial appeal this year and we're delighted that our best selling Sport Tour model is included, being 'highly commended' in the 'Sports Watches of the Year' category. 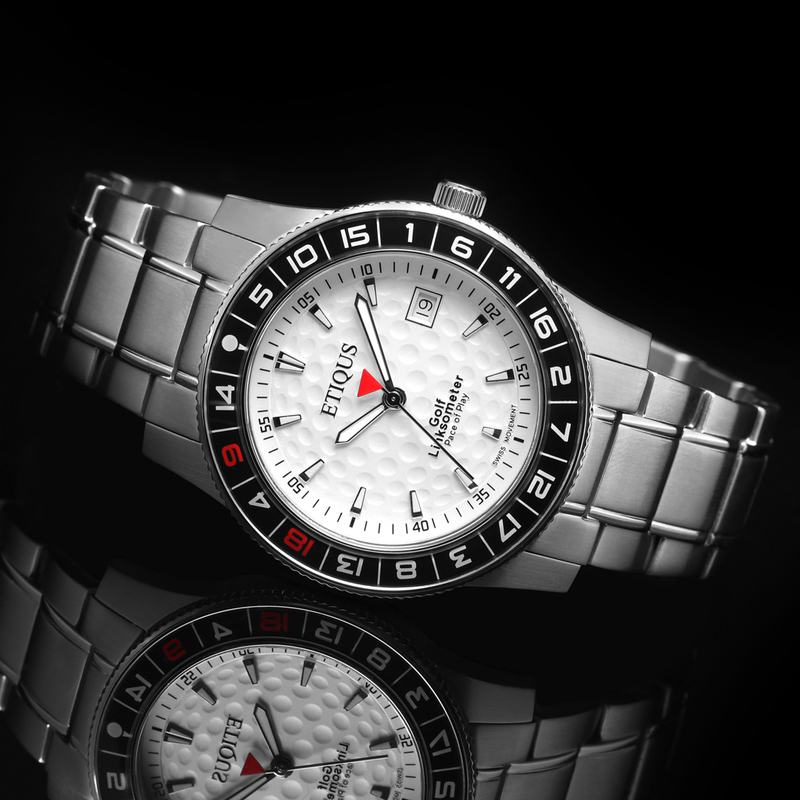 Lining up on the shortlist with such leading brands as G-Shock, Festina, Tudor, Baume and Mercier. 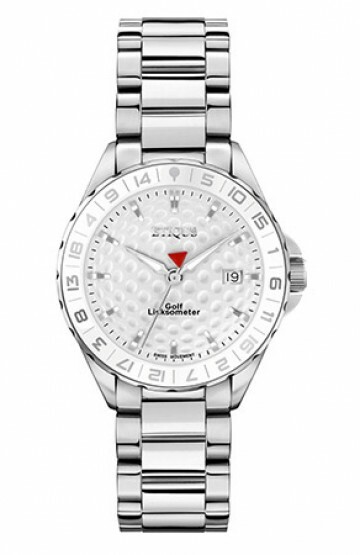 Ulysse Nardin and Tissot as the 'new kid on the block' our Sport Tour 42mm Golf Timepiece with Summer White dial sits alongside the classic Rolex Submariner and Omega Seamaster as one of this years best Sports Watches. 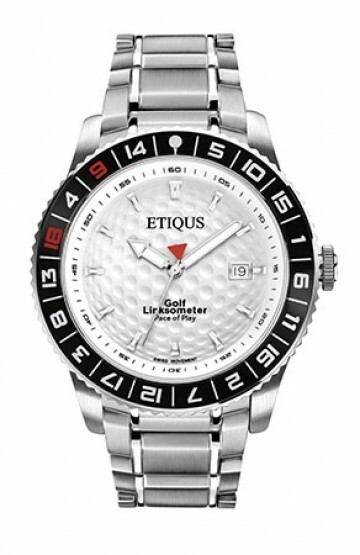 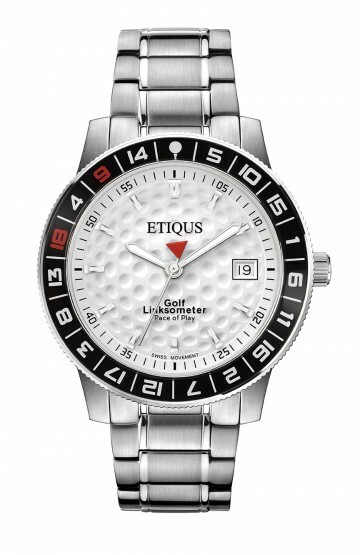 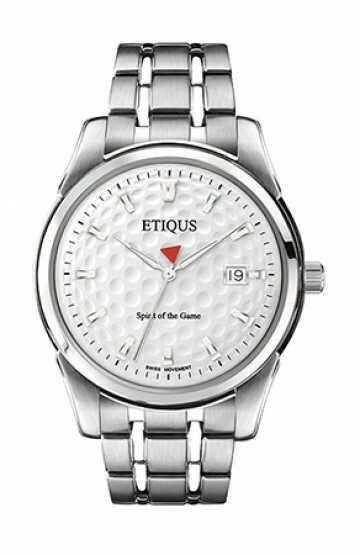 This is the first time that a watch designed specifically for golfers has made the Watchpro Top 100 Watches of the Year looking 'every bit a proper sports watch'.